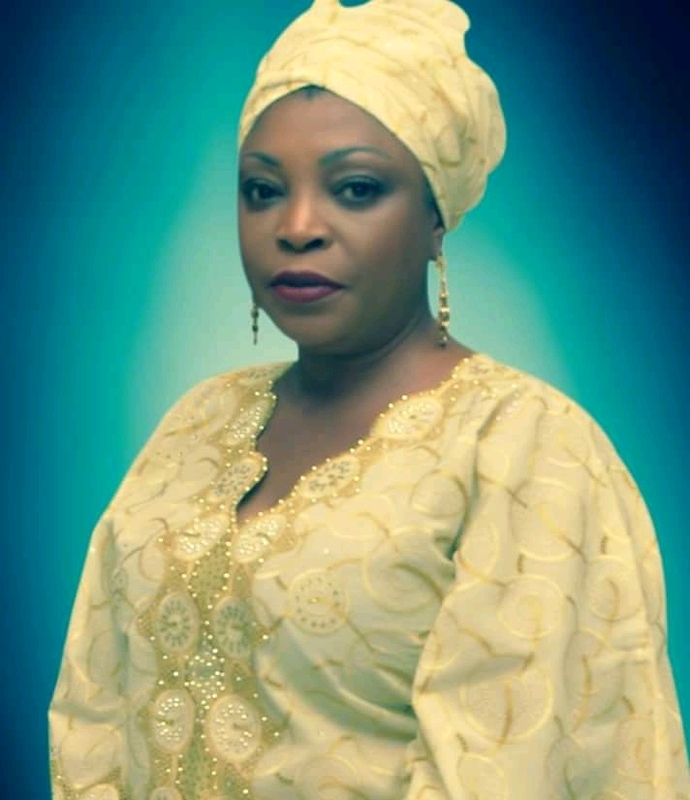 Alhaji Yakubu Gobir has condoled with the Adedoyin family on the death of their daughter Hon. Funke Adedoyin whose demise was announced recently. He described Hon. Funke Adedoyin as a selfless, loving and industrious member of House of Rep who brought great resilience to legislation and governance from Kwara State. He said, “This is a big loss to Igbomina, Kwara State & Nigeria at large." The Governorship Aspirant in APC affirmed that Hon. Funke Adedoyin was hardworking, her commitment to the growth of Igbomina & Kwara State would be long remembered. Gobir prayed that almighty God would comfort her family, friends and associates in this period of grief and grant the soul of the departed eternal rest. It will be recalled that Hon Funke adedoyin died on Friday afternoon in Abuja. She was 54. Ms Adedoyin was a daughter of famed Nigerian industrialist Samuel Adedoyin.